In the likely event that you will need something to help convey to all parties regarding the terms and conditions of a particular matter, then you will need to come up with an agreement document. The kind of agreement document will also depend on the situation. A good example would be having the need to create a license agreement in the event that one wishes to utilize another’s intellectual property for personal use. Another good example would be the need to create a subscription agreement to discuss the terms of how one would subscribe to another about a particular service. 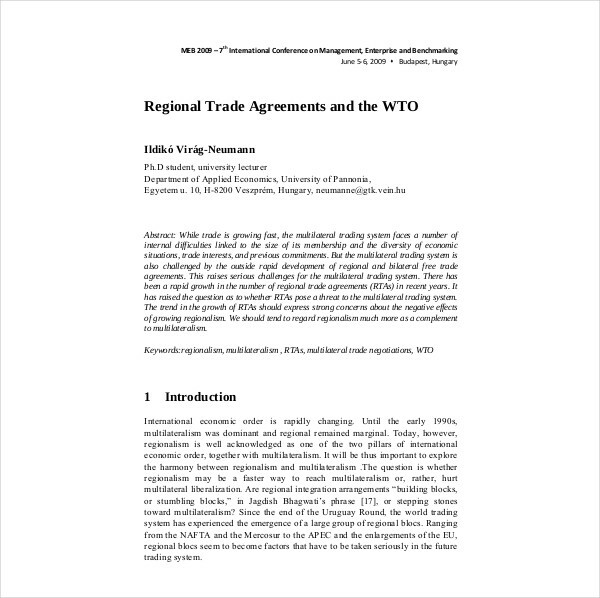 So in the event that you would need to come up with a document which deals with matters within a particular region, then that would mean you would have to make a regional agreement and this article will teach you how to do that. 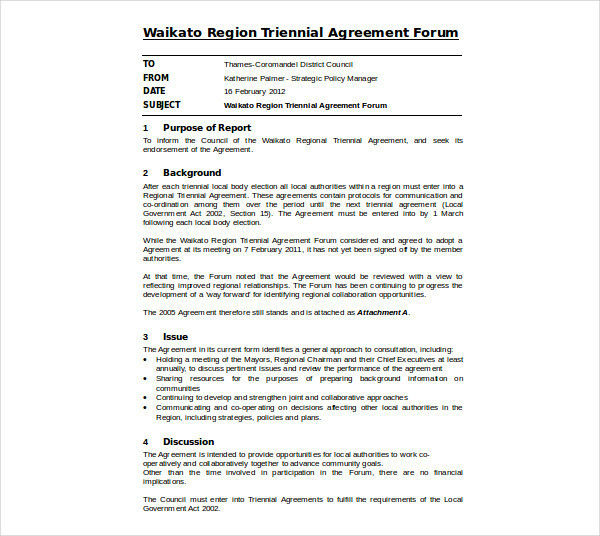 What Is a Regional Agreement? Much like a services agreement or even a confidentiality agreement, a regional agreement will require information which will allow all of the parties involved to understand everything that there is to know regarding the agreement. So the government bodies that would like to do things like trade deals with one another will surely benefit as well as understand what conditions need to be met via the agreement if they want to do business with one another. Let’s say that you were in charge of making a sales agency agreement, wouldn’t you want the person who created the document to know exactly the type of agreement it is right from the beginning? Well, something like that can only happen if you title the document properly and that’s definitely something that you’ll want to do with your regional agreement. If you’re going to create an agreement document, then you need to make sure that it contains the names of the parties that are involved. The reason is because you want to make it clear to whoever reads the agreement as to who the names of these entities are as well as their roles. Because let’s say that you make a Payment Agreement, but then there are no names as to who the buyer and the seller is. Now, wouldn’t that be a big problem if the day comes that either role has to be proven?So what you should do is write down the complete name of the entities that are willing to get into the agreement. Next, write down what it is they are to do within the agreement. Let’s say that the two government bodies, agencies, or companies within a particular region wish to trade with one another. Before that can even happen, both need to establish the terms and conditions that they will have to meet to ensure that both are able to trade fairly. So as you’re making the terms and conditions, you’ll need to consider things such as what one party will have to do and what the other party is not able to do.You may also see commercial agreement examples. This way, everyone who is involved in the agreement is guaranteed to understand what has to be done in order to do successful business. Let’s say that you made a distribution agreement between a provider and a distributor. Now, wouldn’t you want to make sure that both of them are in complete understanding and in proper agreement with the terms of the distribution? Well, the only way for that to happen is if you are able to gain their signatures on to the document and that’s definitely something your regional agreement should have. Be sure that you place a blank space at the bottom of the document where the parties involved are able to place their signatures. Not only that, but it’s best that you leave spaces to where they can place their names as well as the date of when the document was made. This way, there should be no problems solving disputes regarding whether both agreed to the terms in the document in the event that it’s ever brought up in court.You may also see professional services agreement.